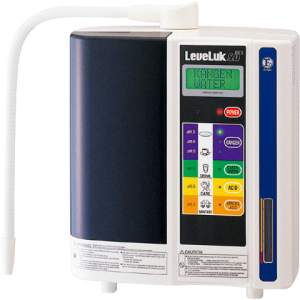 We are using a Japanese TOP MEDICAL GRADE technology to transform regular drinking water into Alkaline, Oxygenated, Anti-oxidant drinking water used by their Hospitals & Health clinics. THE HEALTHIEST CHOICE FOR YOUR BODY! Great for Kids, Teenagers, Adults and Elder people. Finally!! affordable financing for your Enagic Water Machine. We now have a program that will help you earn your Down Payment for your Enagic Machine in just SIX months!